science, economics, history, mathematics, laboratory sciences, and music. freshman year and continuing to the 21st century in senior year. 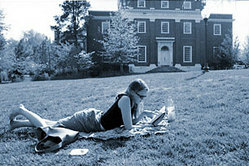 through a program of study. applying to graduate programs, they are not issued to students at St.
just because you have to forgo fraternities and big-time sports. St.
to graduate school or to study medicine or law. 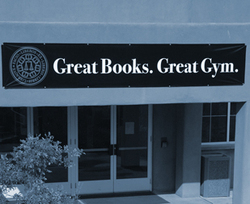 Find out more about St. John’s and the “Great Books” program at www.sjca.edu.